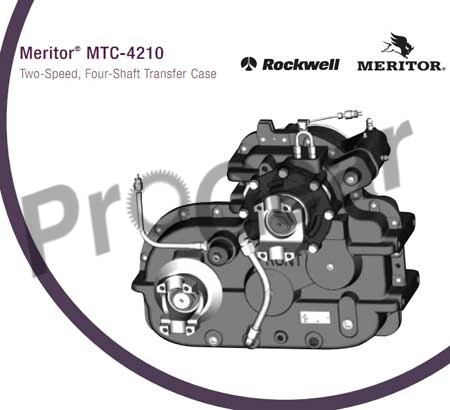 We offer a full line of Rockwell transfer case and parts, rebuild kits for all models. To get the proper information on your Rockwell transfer cases and Rockwell transfer case parts please give us a call as there are too many to list and the different configurations are simply not easy enough to list properly. Rebuilt transfer cases are a great option for someone that is on a budget. These are often provided with a guarantee and you will not have to be worried about being sold a part that does not work. A rebuilt transfer case can be almost as good as a new one and the price should be much more reasonable. 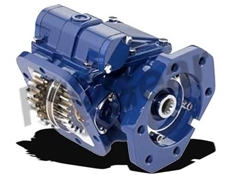 They can be a necessity in harsh climates and you want to make sure that you have a transfer gearbox you can rely on. When you need to replace it you should have a dependable part that you is ready to rock when you need it.